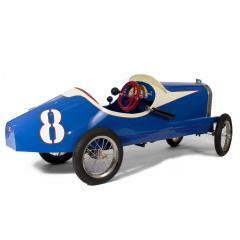 "What can be more fun than great form and design made for the whimsy and engagement of a child. Its not enough to simply have a toy. The objects of children's fascination should equally endure for an adult too. When we find those things, we offer them for you. If there is an example of this category you are looking for and do not see, please call or email, we may not have cataloged it yet." 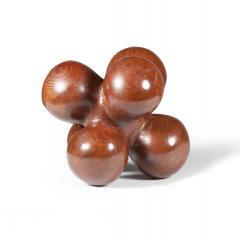 A unique and engaging carved wood sculpture in atomic form.